Watch KMBC9’s Tech N9ne: ‘The King, The Clown, And The G’ Now! Tech N9ne just recently gave us his story from the beginning to present on the local Kansas City news station KMBC 9 Chronicles special. In the special you get to see his come up and what it was like to break through the music industry coming from a very STRANGE perspective with exclusive interviews and rare clips and photos. Tech’s style has always been different than the rest of the industry. However, he is proof that being yourself and pouring your soul into the things you love can catapult to you to the top. 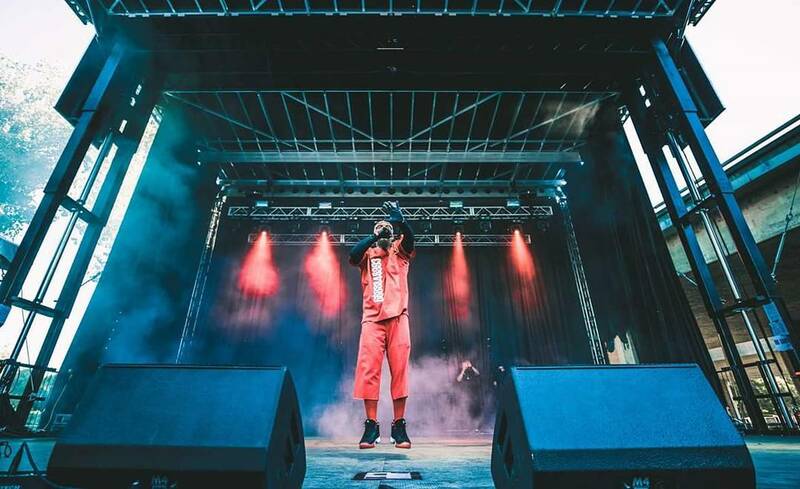 Now, Tech N9ne is the king of independent Hip Hop, and he plans to be at the top for a long time. Great Doc by @kmbc9news It took me waaaaaaay back!